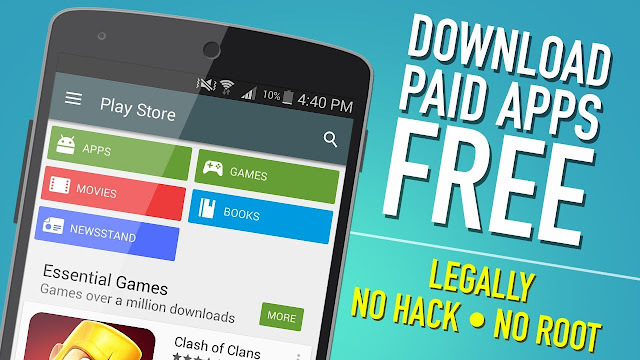 It is a known fact that Play Store does not provide a free of charge distribution. In time, paid apps make you spend a great amount of money. Users have tried to come up with various methods that will get them free apps. iOS users, for example, have used jailbreaking. But that is a risky approach and sometimes it is borderline illegal. 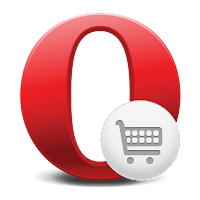 Just like any browser, the Opera browser has app stores available as add-ons for browser. The app store comes with a search bar that will allow you to search manually for your favorite apps. Opera Mobile Store will also allow you to download foreign apps. And you do not need to worry about the language, you can set them to your native language after you install them. TutuApp is one of the most impressive app stores. There is a free version and a paid VIP version. It has a nice interface and it is easy to use. 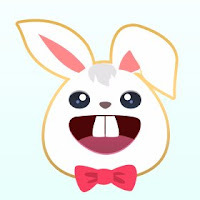 Once you install it you will also get a cute bunny assistant that will help you. The app comes with a large gallery and you can download all the games and the apps to your mobile phone or a tablet for free. TutuApp is a Chinese app store and it used to have everything in Chinese. However, thanks to the growing number of users, it had to add an updated English version. With GetJar all smartphones and tablets are available. They support the widest range of different platforms and many manufacturers. And they are the biggest app store. According to their website, GetJar hit some impressive numbers: ” As of early 2015, the company provides more than 849,036 mobile apps across major mobile platforms including Java ME, BlackBerry, Symbian, Windows Mobile and Android and has been delivering over 3 million app downloads per day. This app store is great because it comes from a serious company that is very successful. The Amazon App Store has a simple yet efficient interface and numerous apps and games. While you do have to pay for this app, you may receive some free apps occasionally and also some discounts from time to time. The Amazon App Store also as sales very often, so you can take advantage of them. Their prices are still lower than the prices available for Play Store.